Easily customize to make your theme. Create unique designs without limitation. 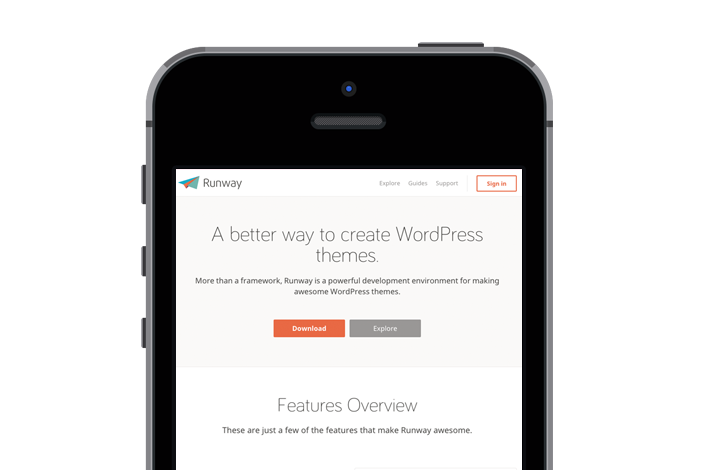 Export finished themes without Runway. A better way to create WordPress themes. 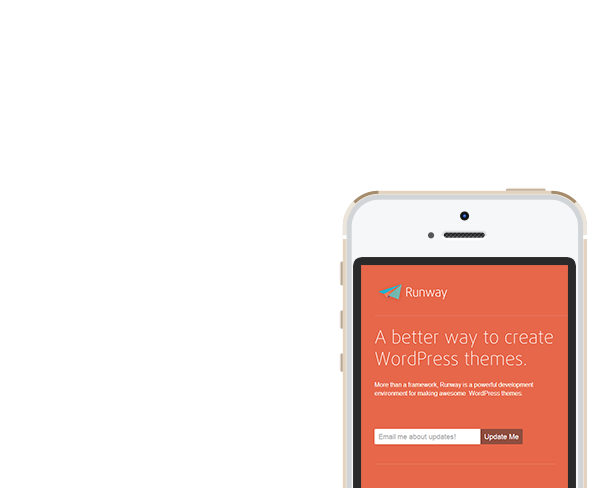 Check out Runway today! Serious coding magic is under the hood. We’ve build the tools so you can focus on your themes, not the code. See just how powerful Runway really is. Too many frameworks make you to do things their way. That always bothered us so we built Runway to let you do things your way, not ours. Our support team is there for you. Your new best friends are going to be the Runway team, please stop sending beer over, we need to work. 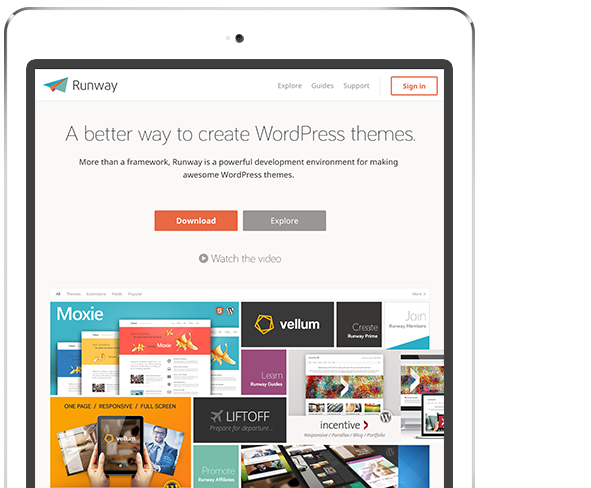 There are a lot of frameworks out there but Runway does things different. 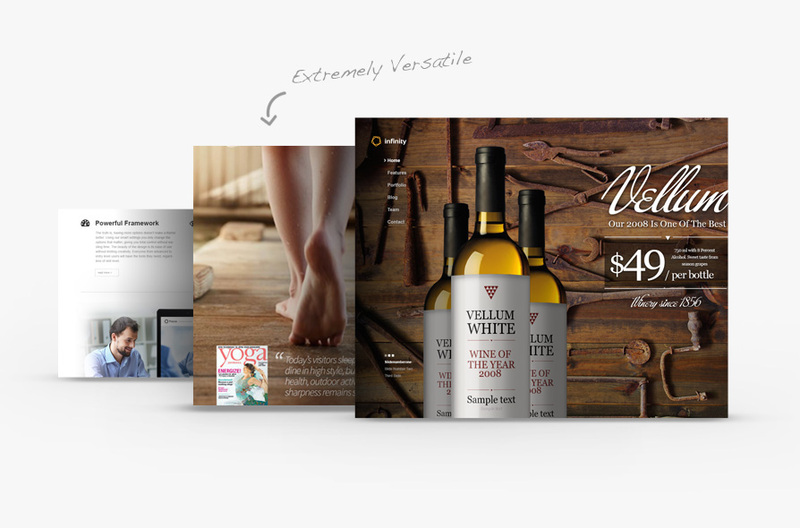 Consider the flexibility of the Vellum theme. Runway makes that easy.